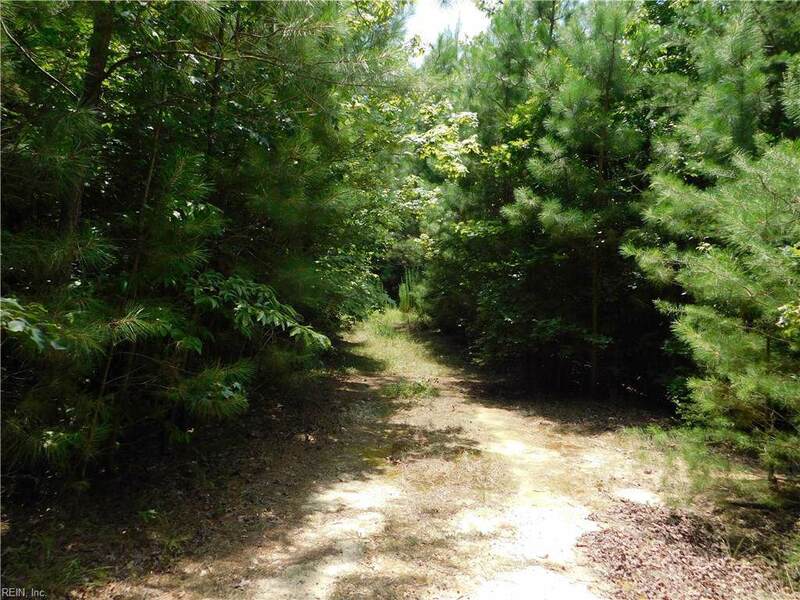 12345 Horse Run Rd, Gloucester County, VA 23601 (#10141057) :: Abbitt Realty Co.
Bring your horses! 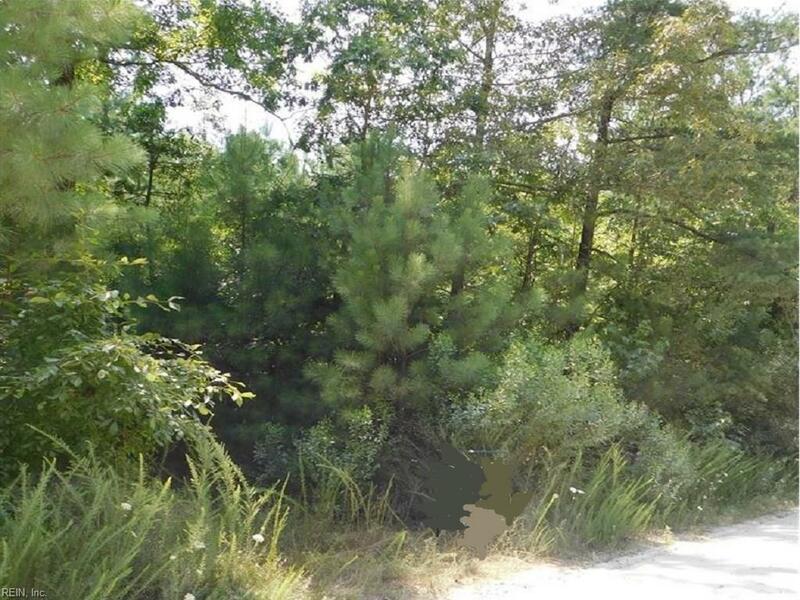 This 5 Acre corner lot is priced to sell and ready to build the home of your dreams on in beautiful Gloucester county. Located on the corner of Figg Shop and Horse Run Roads, this cleared lot is convenient (within 5 Miles) to Gloucester Court House and shopping complexes on George Washington Highway. Plat, perc, soil test documents available. Come buy and build in the country!